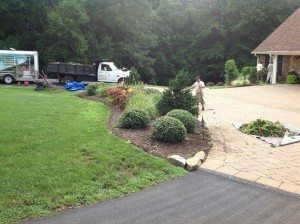 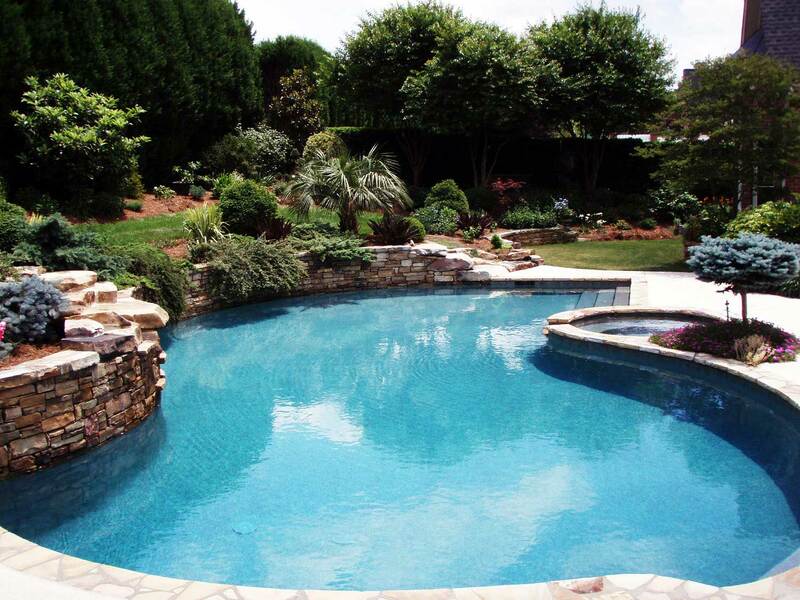 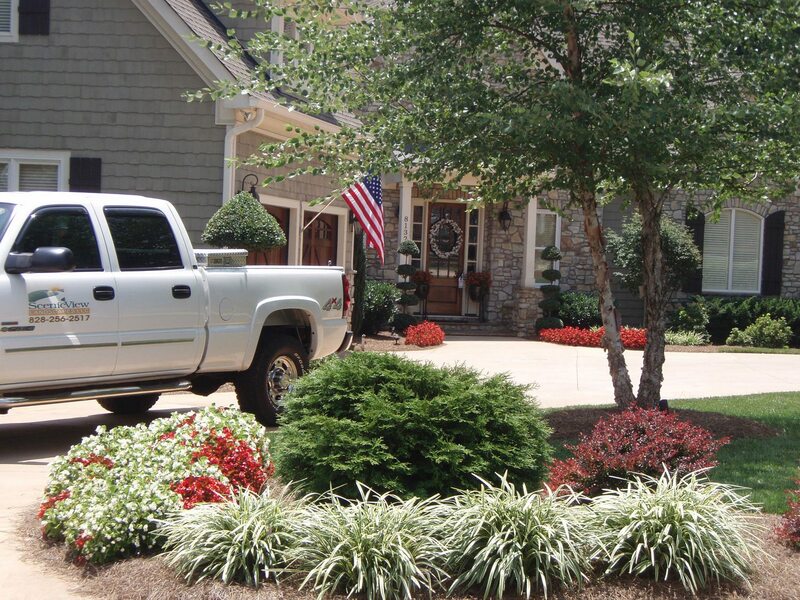 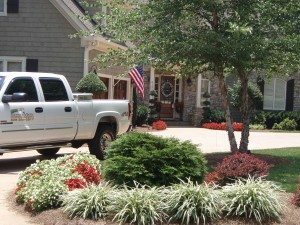 Scenic View Landscapes has built an impeccable reputation for creative, quality landscape design in the Catawba Valley's most prestigious neighborhoods, including Rock Barn, Anchor's Landing, Catawba Springs, Moore's Ferry, Doe Run, and Sail View. Our team's plant knowledge and creative design, coupled with our meticulous attention to detail during the installation process, results in scenic landscapes your family will enjoy for years to come. 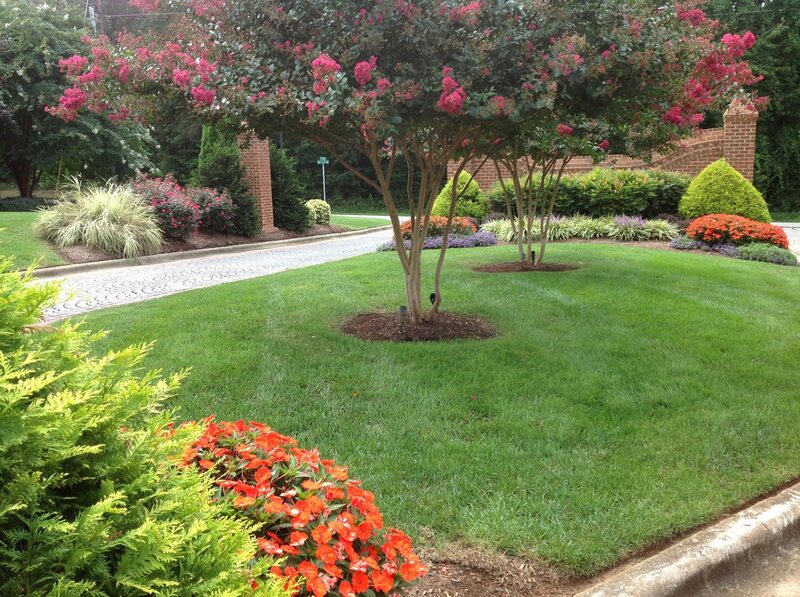 Beginning with a landscape consultation, our team will communicate with you every step of the way. 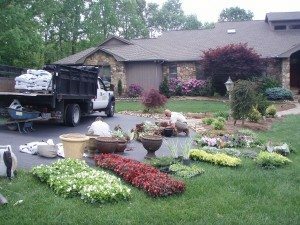 We spend much time with clients in the planning stage to ensure a positive result, from explaining design elements and plant material (complete with pictures of plants to be used) to informing clients of watering recommendations and maintenance schedules. 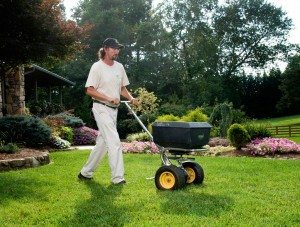 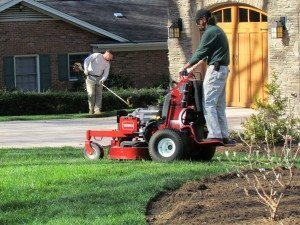 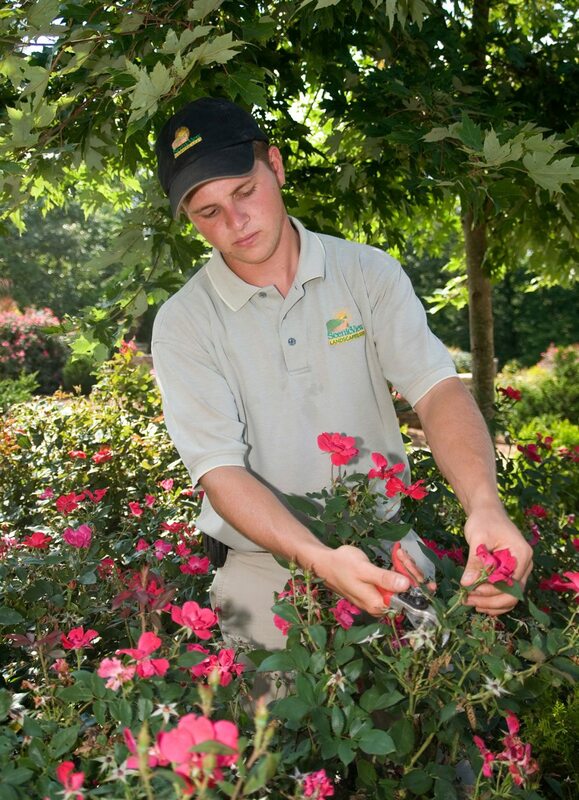 We consider landscaping an investment in enhancing the beauty of your home or business. 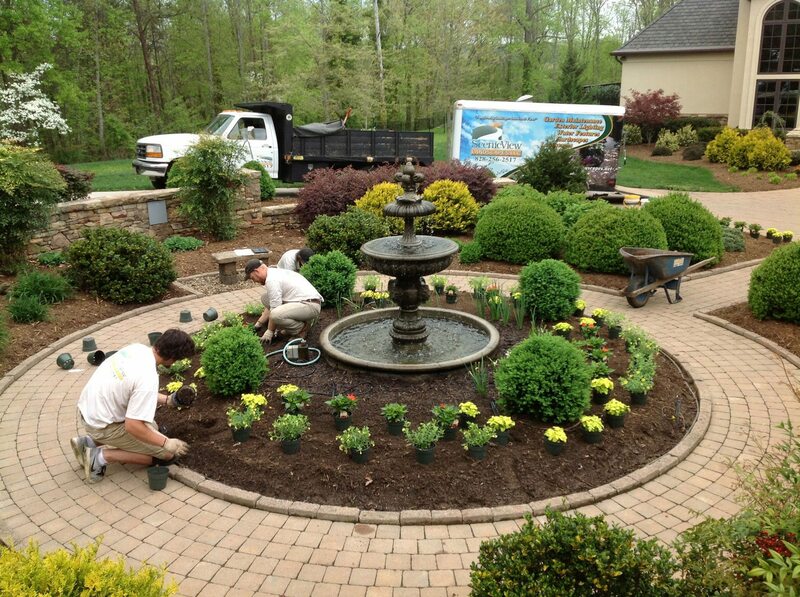 We look forward to Scenic View Landscapes being your landscape team.